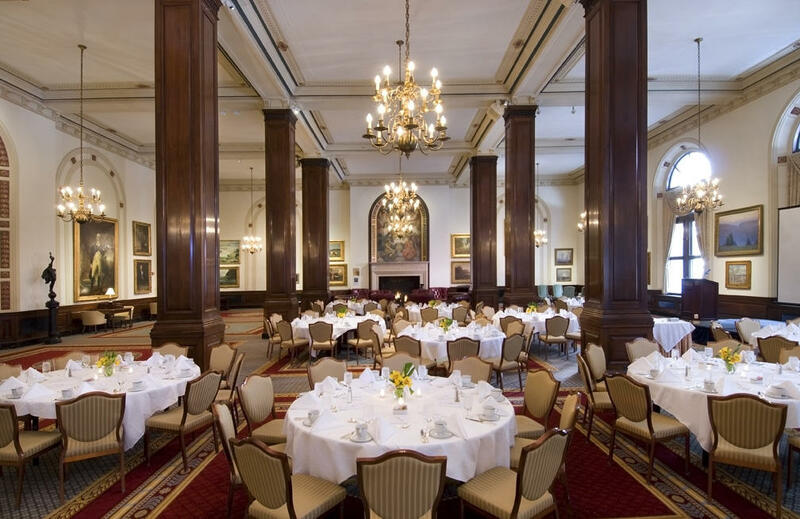 The Union League Club, standing among the best private city clubs in North America, is conveniently located in the heart of Chicago’s downtown financial district. 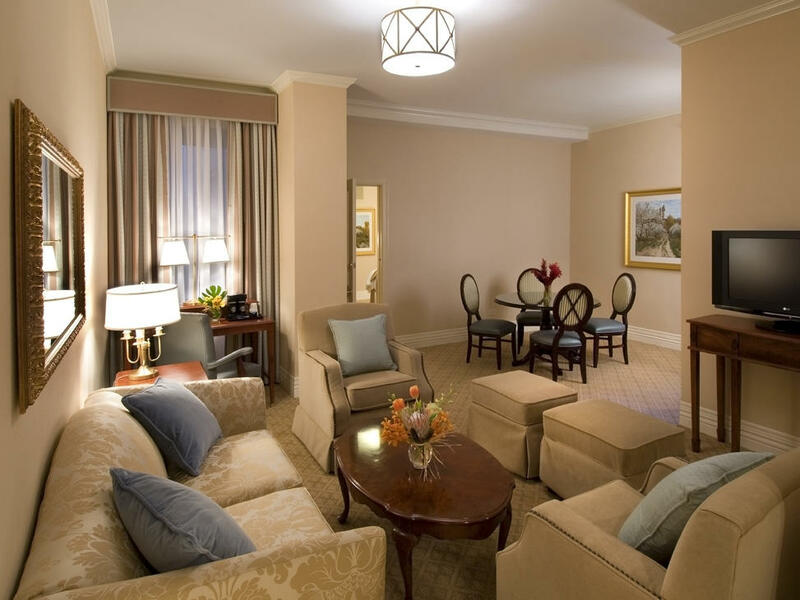 We pride ourselves in offering our members and sponsored guests the ambiance, security and extraordinary service of a private Club paired with the well-appointed guestroom accommodations, gourmet dining and extensive athletic facilities of a classic, luxury hotel, featuring 3 restaurants, casual poolside dining, 30,000+ sq. 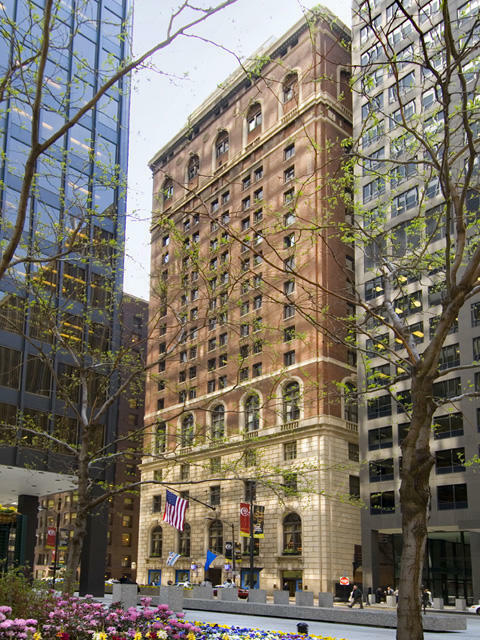 ft. of meeting space, an extensive library with over 8,000 titles/1,400 DVDs, complimentary 24-hour Business Center with 5 private offices, and a 850+ piece privately held art collection. 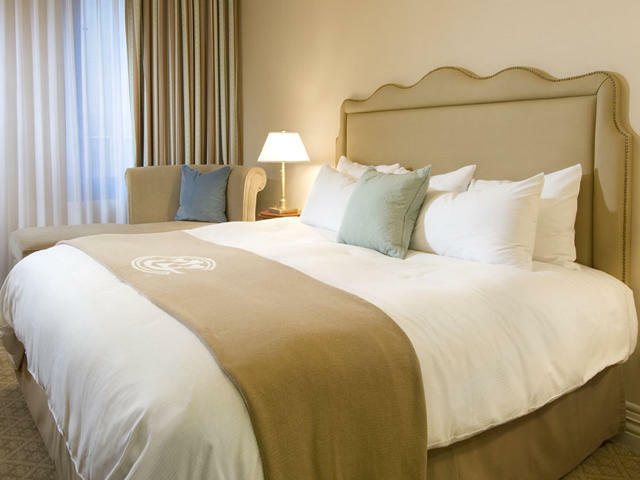 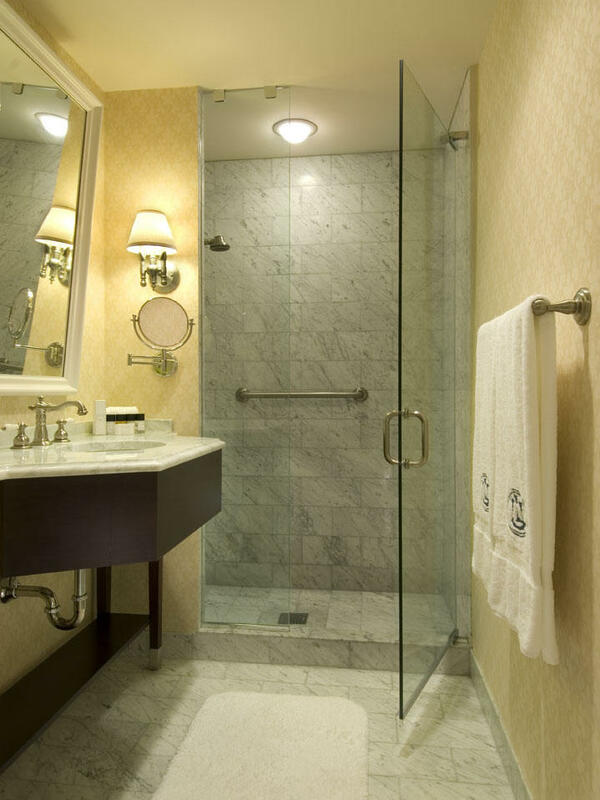 Our 180 private, non-smoking guestrooms are beautifully designed with luxurious ‘seven-layered’ featherbeds, Carrera marbled bathrooms, 32’ LCD flat screen TVs, complimentary high-speed Wi-Fi, coffee/tea makers featuring Italian Lavazza coffee and more. 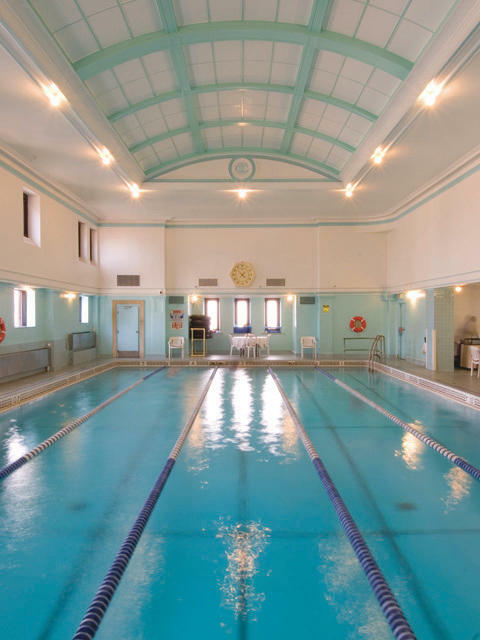 Our newly renovated, complimentary, five-level state-of-the-art fitness center, features an indoor lap pool; a 45 piece cardio center, two free-weight rooms, 2 squash courts, 2 racquetball courts, gymnasium, Pilates studio, his/her steam rooms, saunas, whirlpools, a manicurist and barber shop on property.